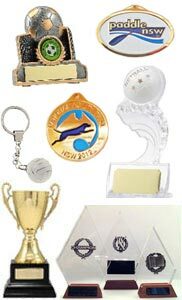 The Largest Range Of Quality Trophies, Awards, Medals and more on the Northern Beaches! JD Trophies has been manufacturing and supplying quality trophies with friendly service and excellent prices since 1962. No matter what your needs or budget we can provide you with the trophy solution you are looking for. From one off custom order to large quantity orders you will always receive top quality trophies, competitive prices and excellent customer service. To view our range of trophies simply click ‘Trophies’ to your left to begin viewing a list of favourites. Alternatively you may choose to download our Online Catalogue for a large selection of trophies.